The students and staff at Walter Gretzky Elementary are building a history of coming together to do things for the greater good. 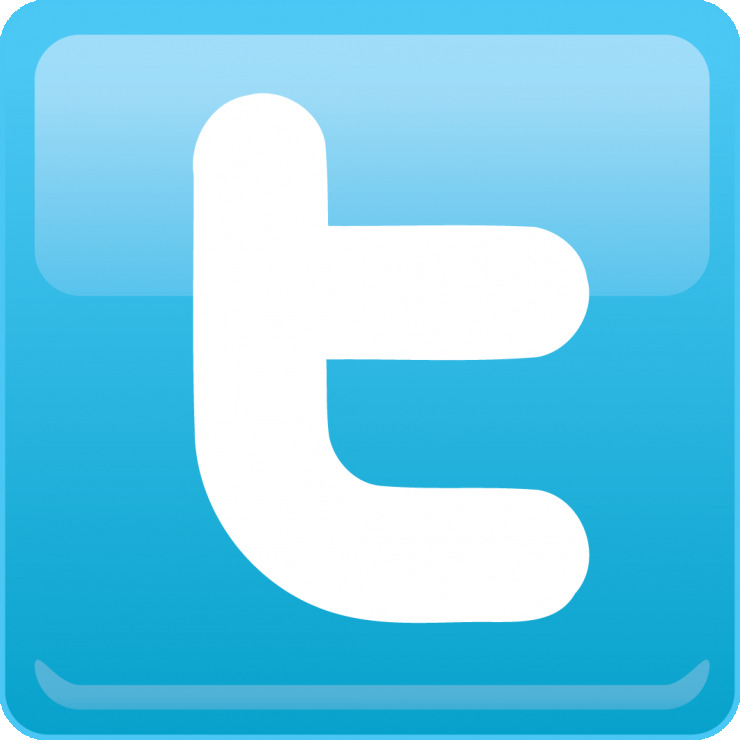 When the school opened its doors in 2012, it was the intention of the administration and staff at that time that the school reflect the kindness and generosity of its namesake, local philanthropist and famous hockey dad Walter Gretzky. Since then, students and the school community have dedicated themselves to cultivating that spirit of giving by becoming involved citizens of the community and giving back in any way possible. This year is no exception. 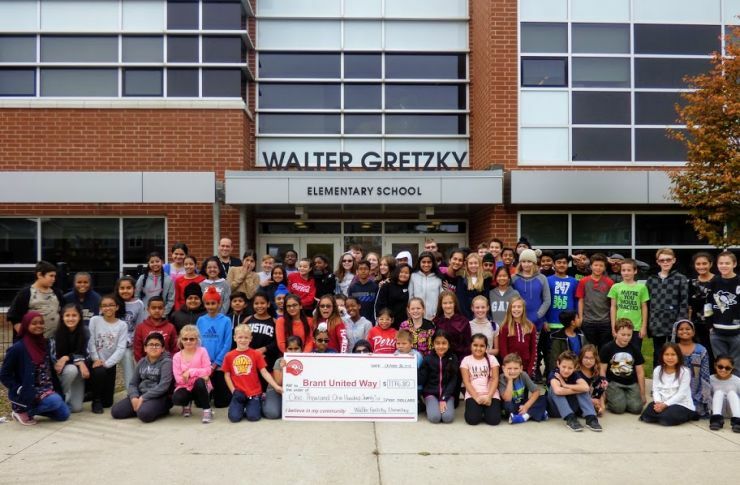 Walter Gretzky Elementary School’s staff, students, and families kicked off the year by raising $1,400 for cancer during their Terry Fox Run. More recently, classes entered into a good-natured competition against each other to raise money for the United Way campaign, with a goal of topping last years total. They did it, raising a total $1,176.80 for the Brant United Way to support a wide range of local services and programs. The newly formed WE Club started their year by collecting donations for the Brantford Food Bank under the WE Scare Hunger campaign. The WE Movement brings people together with the collective goal of making the world a better place, and provides resources and learning opportunities to identify local and global issues that spark passion and drive positive change. Following WE Scare Hunger, students are already excited about the second annual Hoops for Heart basketball tournament that raised over $1,000 for the Heart and Stroke Foundation last May. Community is an important pillar in Grand Erie’s Multi-Year Plan, and an awareness of how actions can build global communities to enhance learning experiences is a big part of that. By fostering and celebrating school community efforts and partnerships, Walter Gretzky Elementary is enhancing the learning experiences of each student.